Nikon Repair Service restores your product to factory standards with genuine Nikon parts. Our self-service repair site makes it easy to manage the entire processfrom getting a cost estimate and shipping your product to us until it's safely back in your hands. 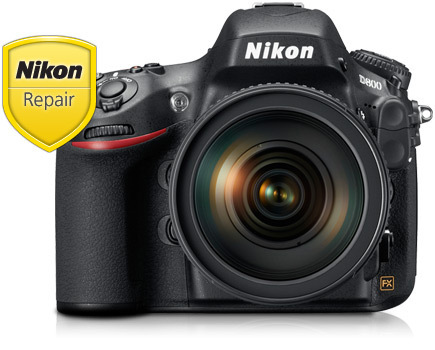 These independent businesses offer Nikon Authorized Repair Service for certain products. Nikon dealers can schedule, manage and track all their repairs in one spot. Due to the complexity of our products, only certain parts are available for purchase. Need assistance? Call 1-800-NIKON US (1-800-645-6687) 9AM-8PM EST, Monday through Friday.